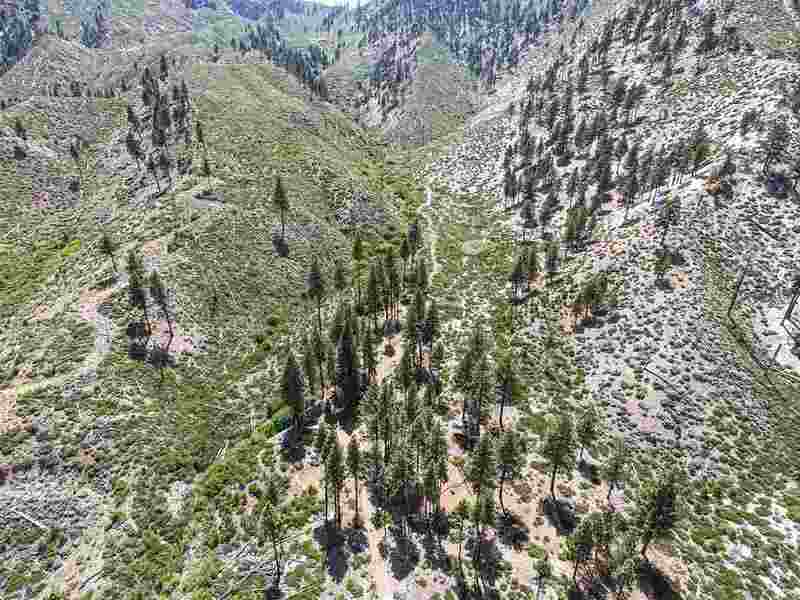 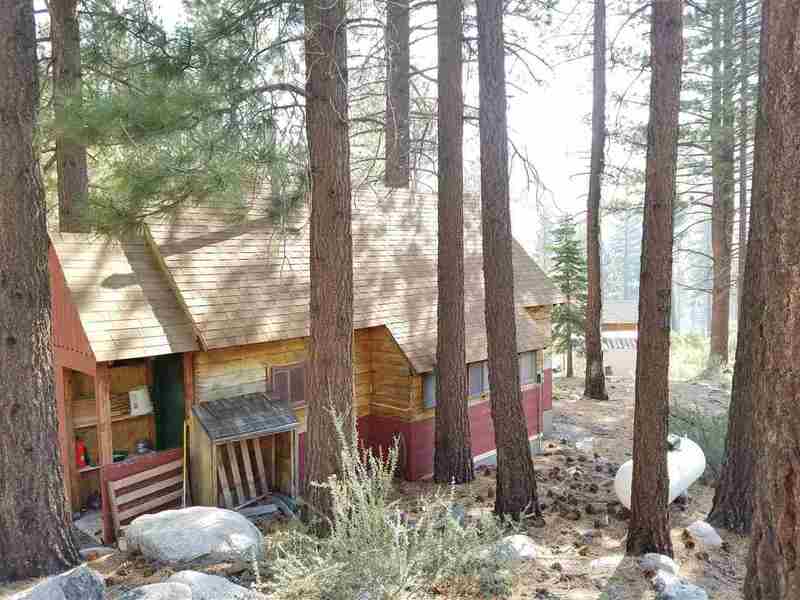 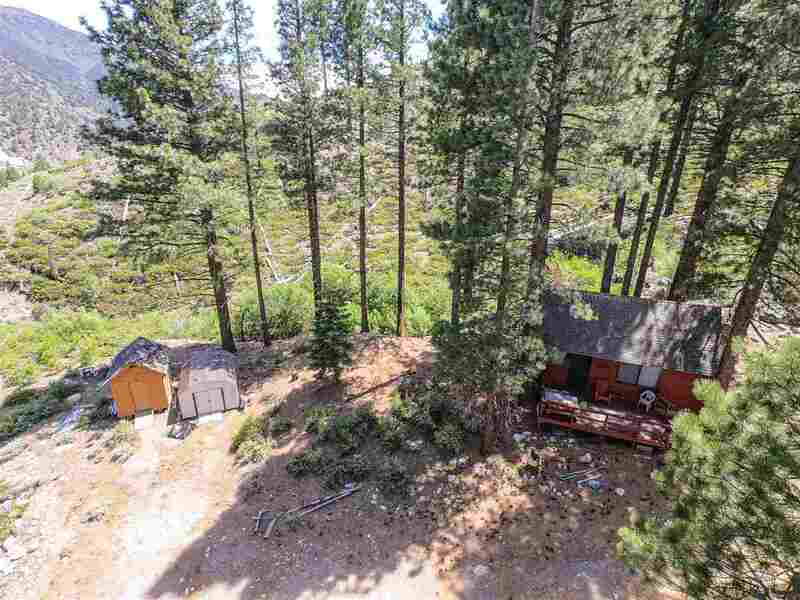 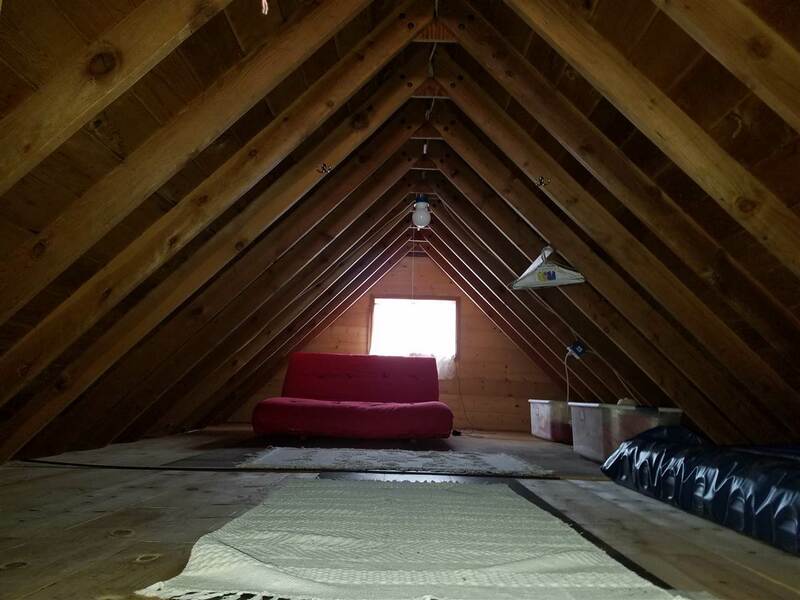 This is a rare opportunity to own one of the most unique properties in the Eastern Sierra&apos;s. A sturdy cabin grandfathered on 80 acres in Tollhouse Canyon with a year round stream and water rights. 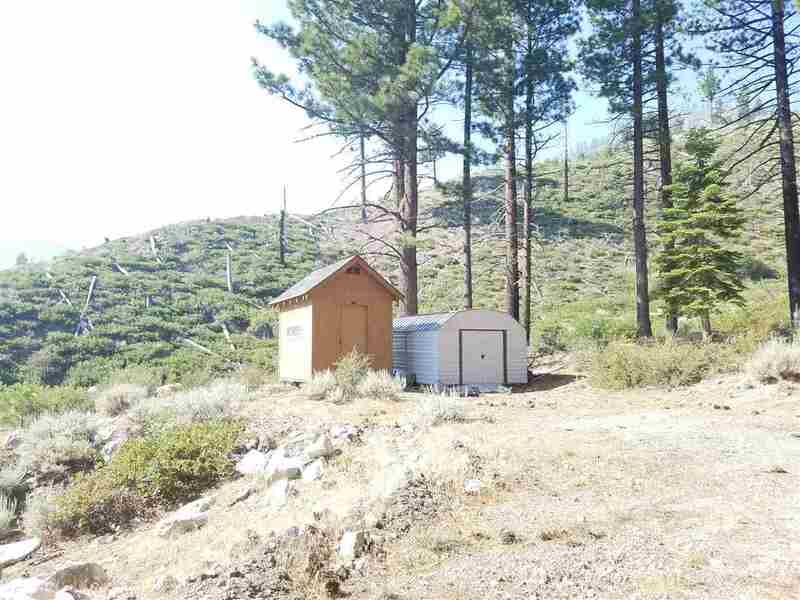 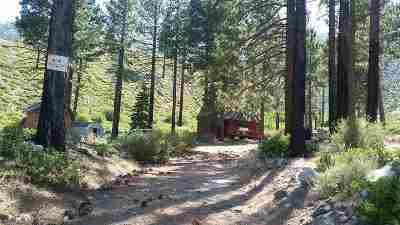 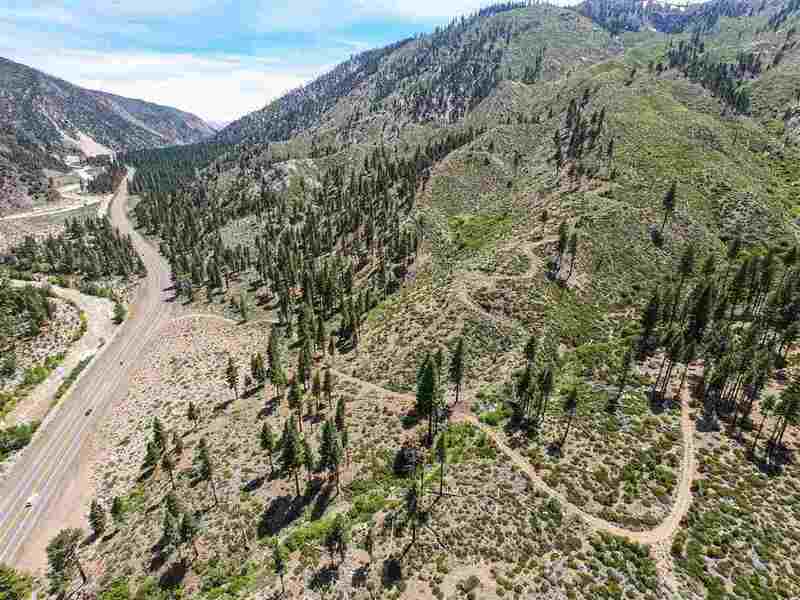 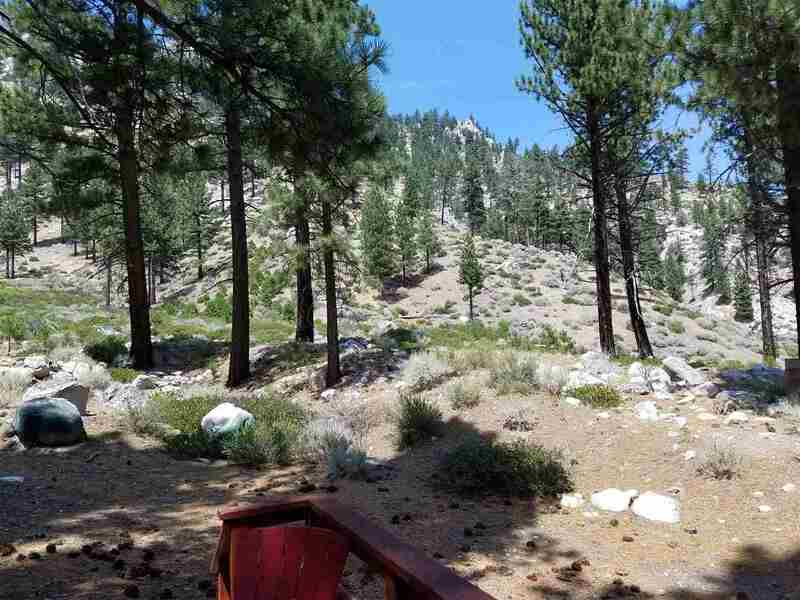 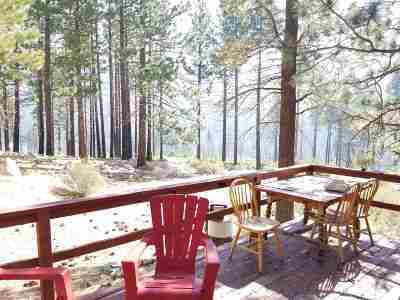 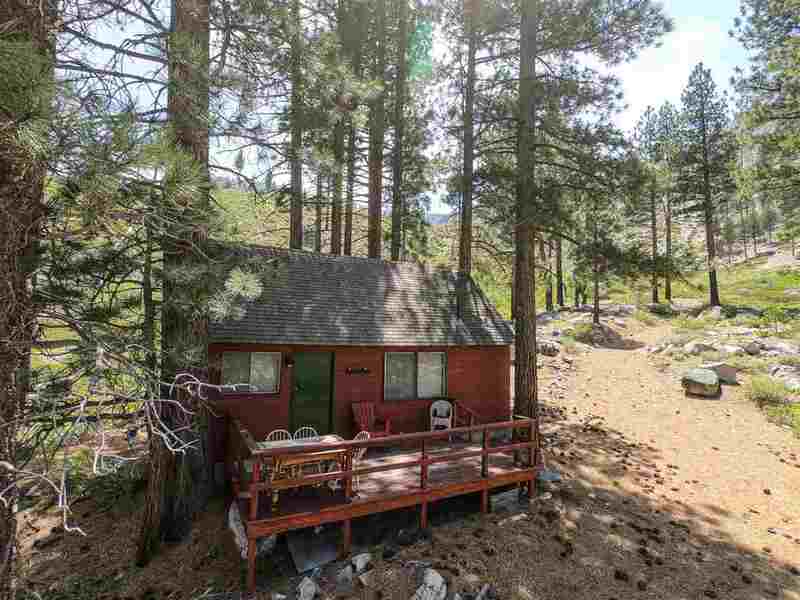 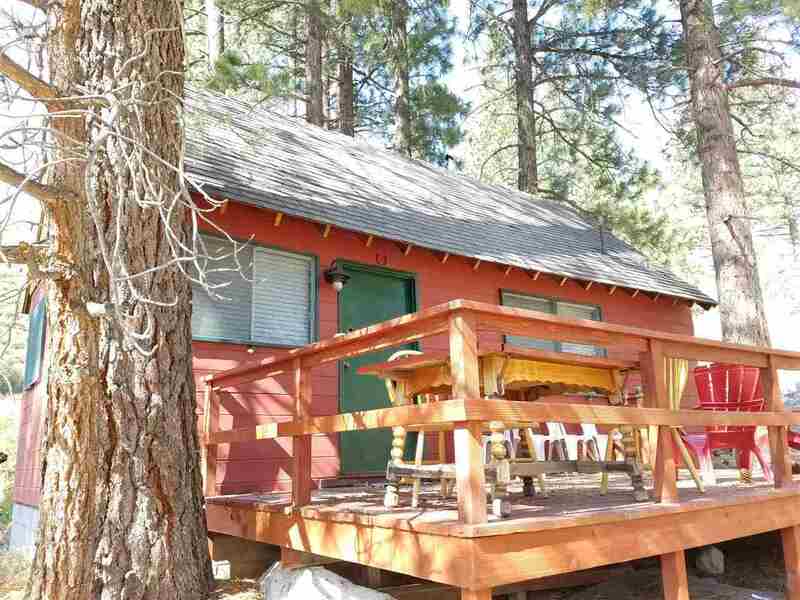 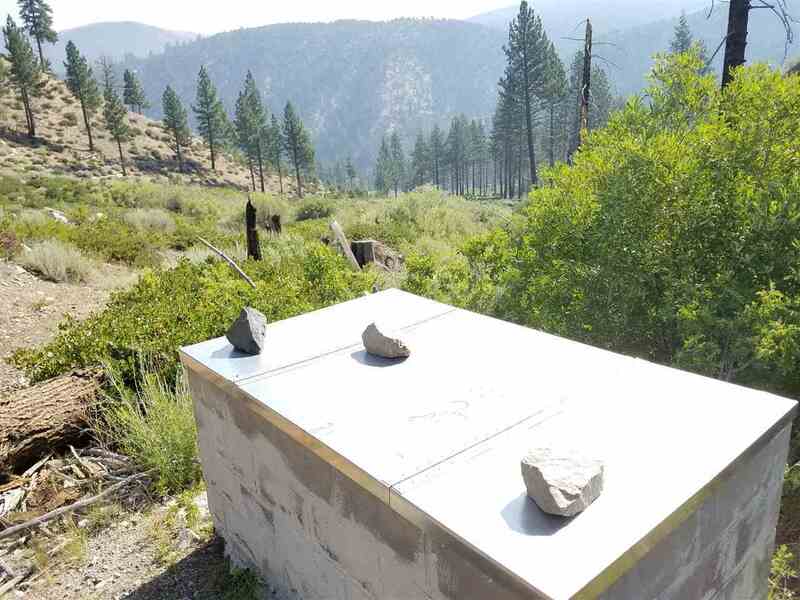 Property is bordered on three sides by the Toiyabe National forest offering unlimited outdoor activities. 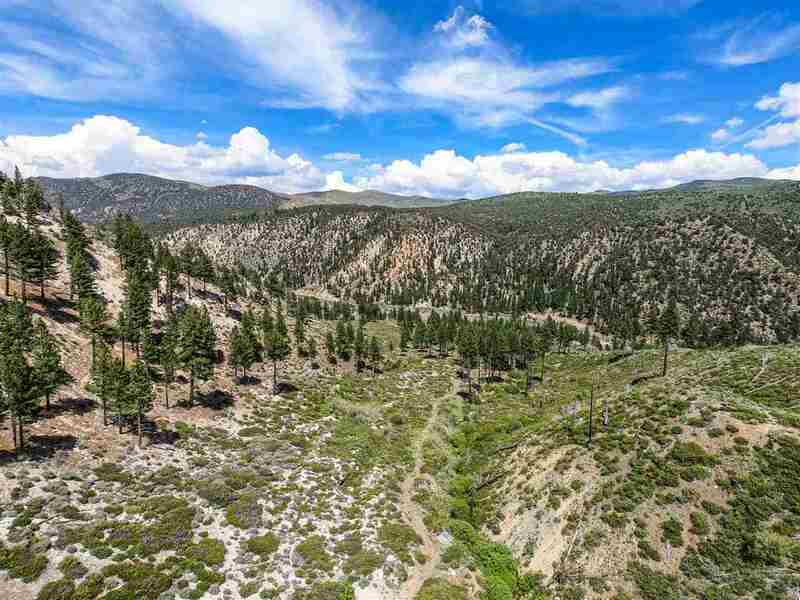 Trails on the property offer hiking, biking, shooting and horseback riding. 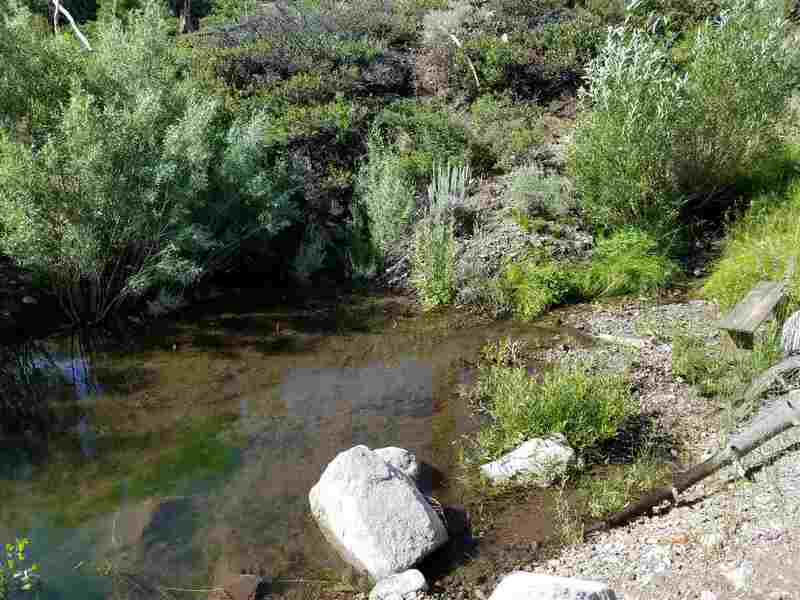 A premier trout stream, and the West Walker River is in easy walking distance. 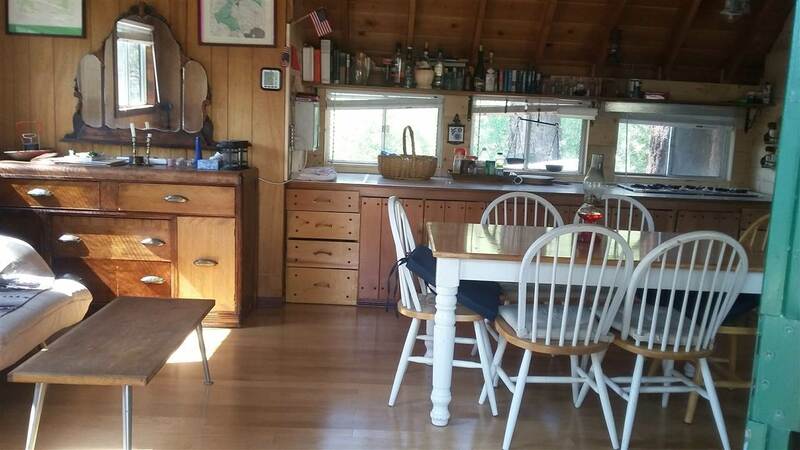 The cabin comes with two outbuildings, large outside deck, wood stove, bathroom, sleeping loft, propane refrigerator and cooking. Satellite internet and solar power. 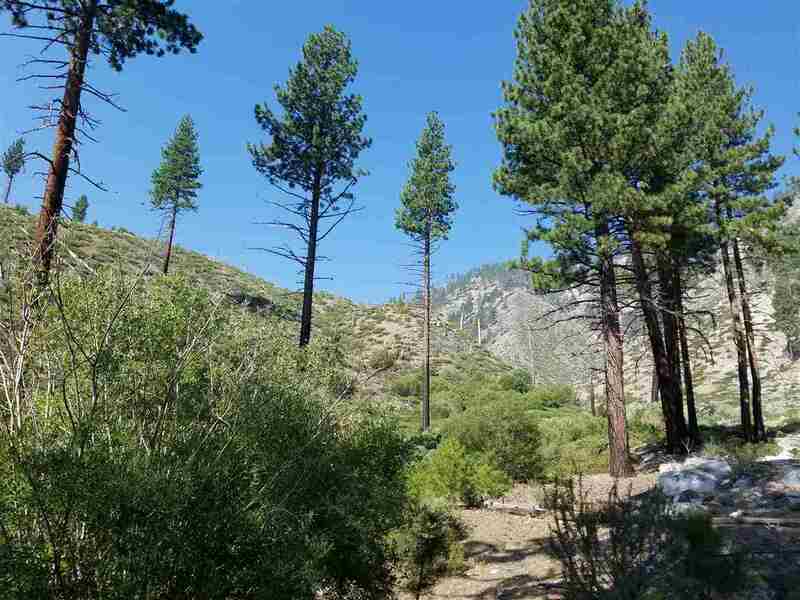 This property has several possible building sites with awesome views of the West Walker River. 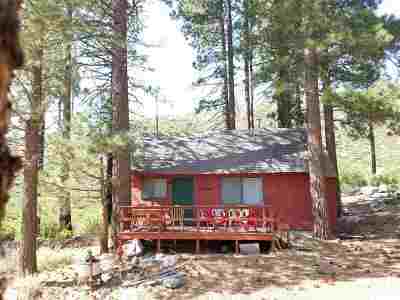 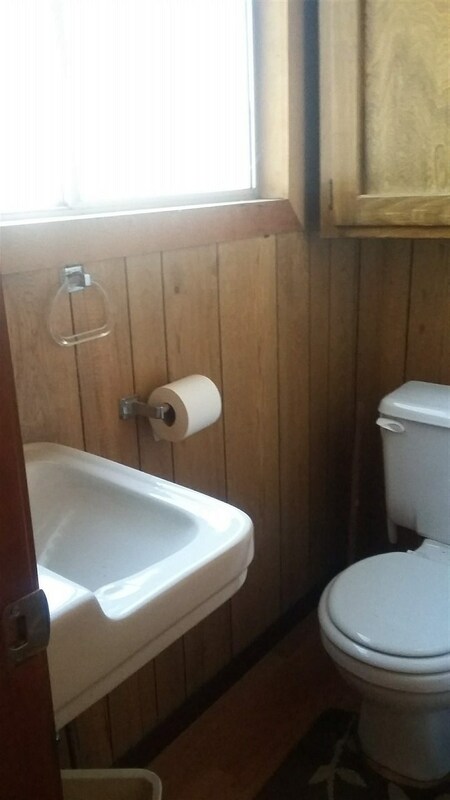 Great for hunting, fishing, shooting, glamping or just getting away from everything. 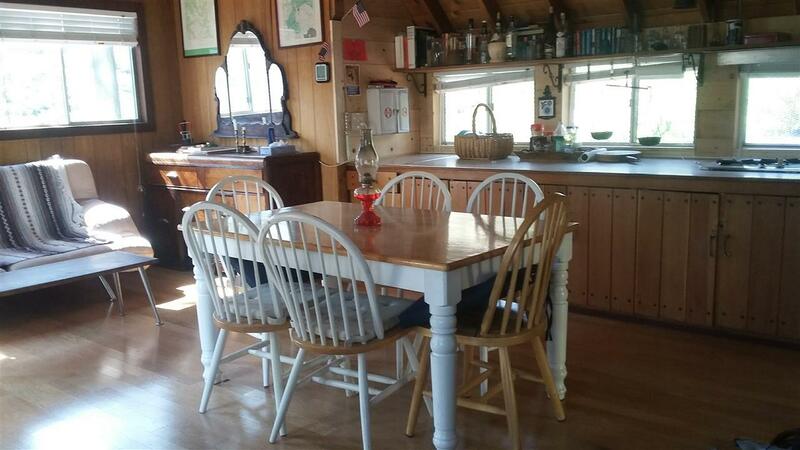 Second owner since 1880, will carry some financing with significant down payment.